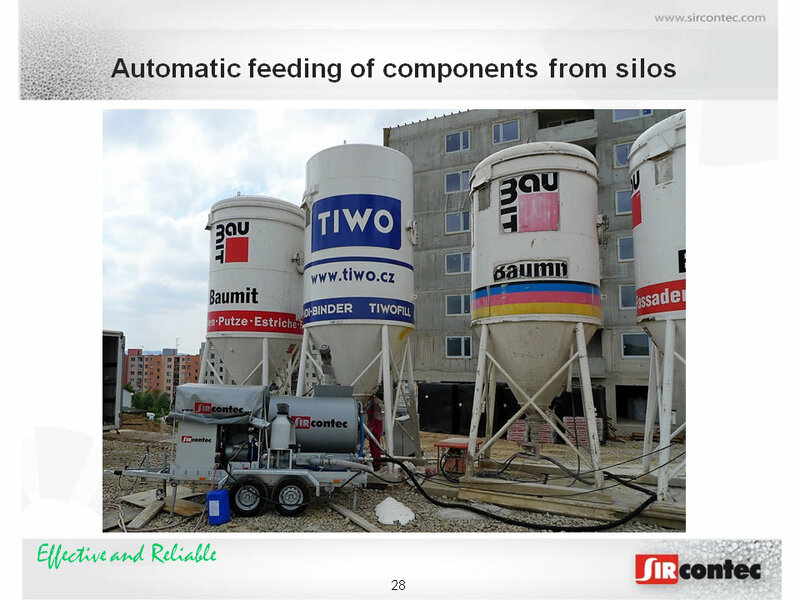 SIRCONTEC has created and is still developing several building structures and materials together with the technology to produce them. 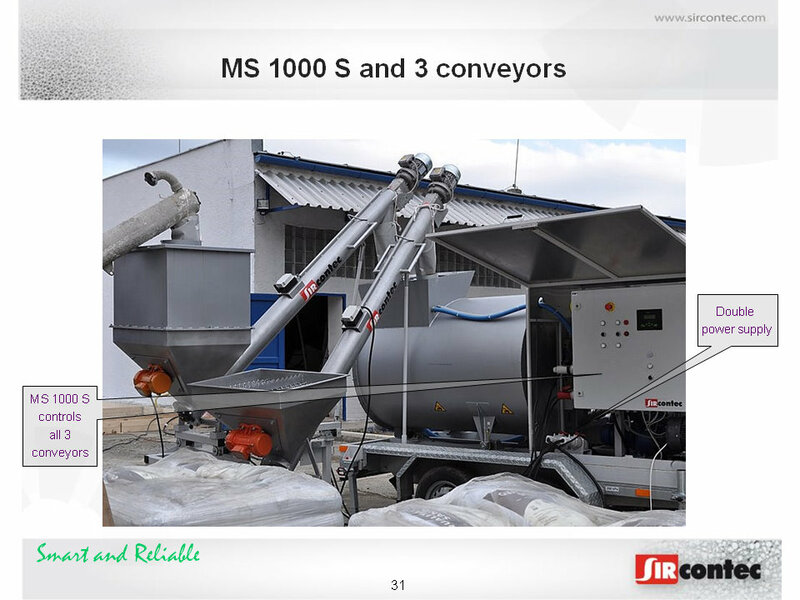 For the purpose of their reliable realization we have developed an automatic equipment for production and delivery of lightweight concrete (LC) – MS 1000 and MS 1000S. 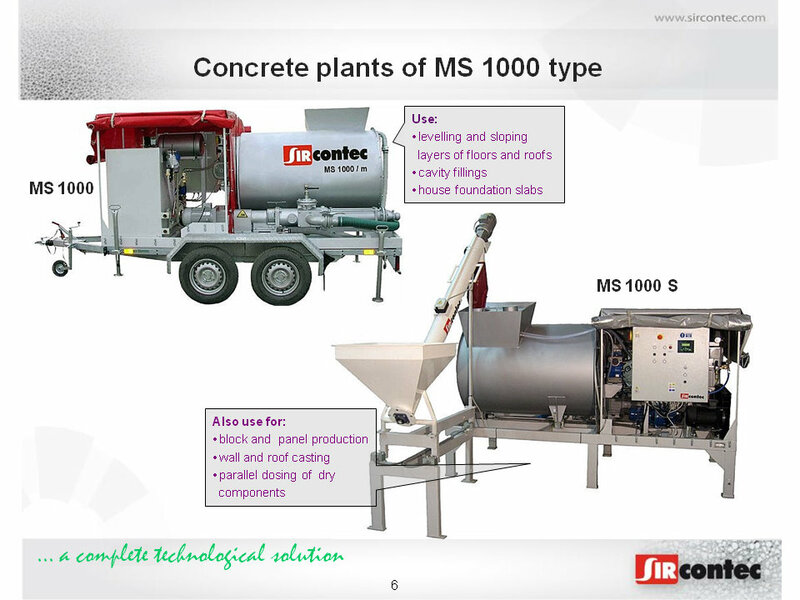 Each version of MS 1000 includes a control centre, which ensures repeatably accurate dosing – feeding of components designated for production of SIRCONTEC foam concrete (cellular concrete) and polystyrene concrete, and optimal (also repeatable) mixing process. 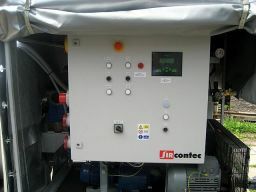 Control (switching on and switching off) of silos, vibrators and conveyors is done by the MS 1000 control centre. 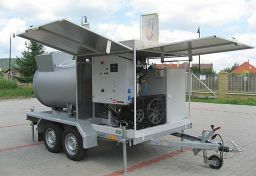 Bottom frame, Superstructure with Control centre, Mixer, Lightweight concrete Pump, Chassis with brakes or Supporting legs. Both mixing plants MS 1000 and MS 1000S may be supplied on supporting legs, but, with some small exceptions, customers require from us both mentioned mixing plants in mobile versions. 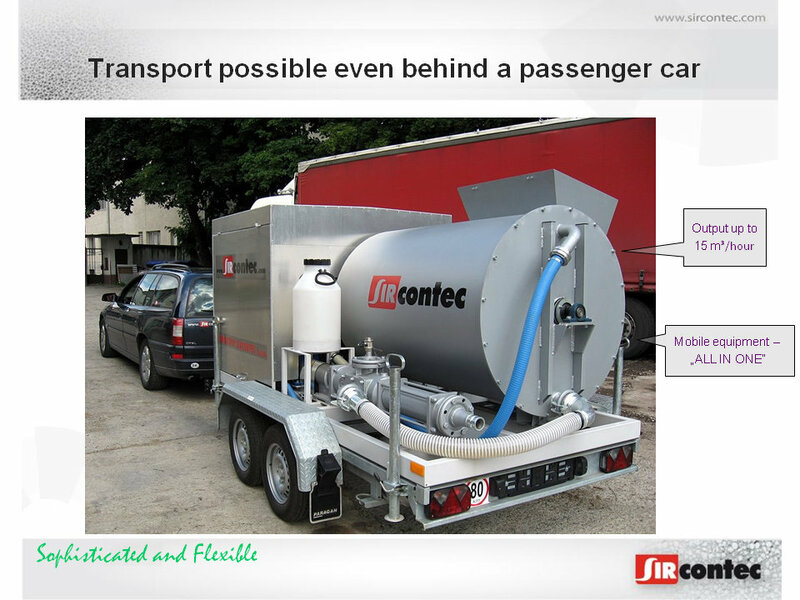 Then, together with a special chassis with brakes, they make a unit and may be fitted with (export) number plates. 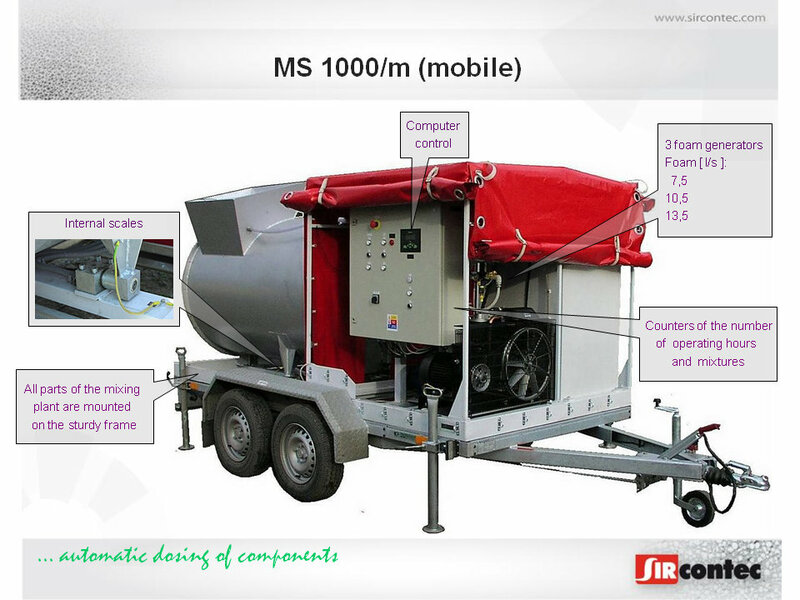 These mobile versions are designated MS 1000M or MS 1000SM. 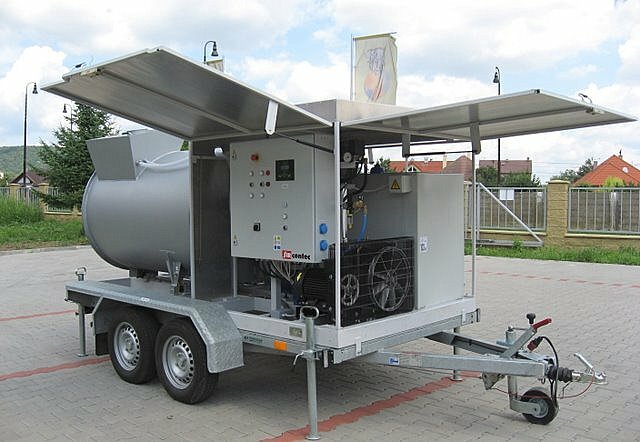 Design of MS machines complies with applicable EU safety regulations and standards – they bear CE marking. 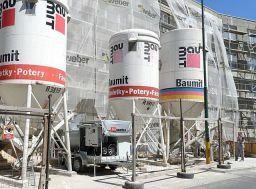 Customers may choose – and have the equipment configured for their required output (up to 15 m3/h) of cellular concrete production (foam generator, mixer’s drive, LC pump). 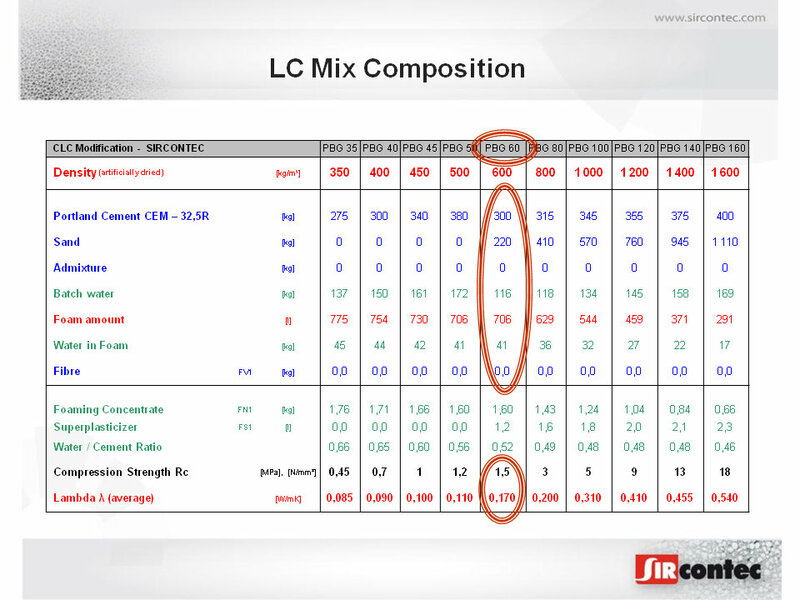 Also other components are adjustable. 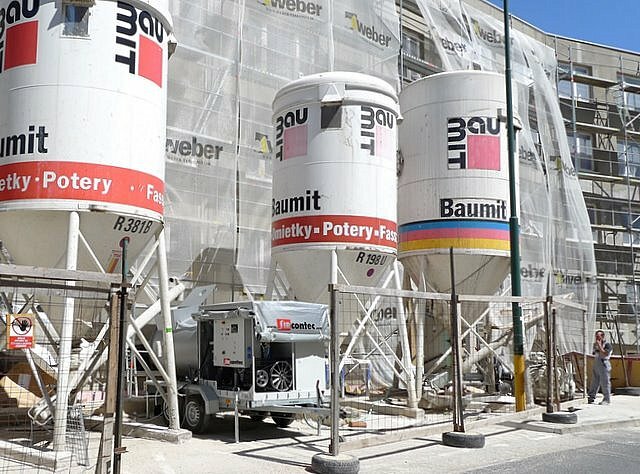 Every MS 1000 unit can reliably ensure necessary density (volume weight) of foam concrete in any point of placement up to 300 m distance from the equipment or on any floor up to the height of 100 m.
Detailed information on our concrete mixing plants and their certification please find in Data Sheets DS 011.1-2. MS 1000S is a highly efficient type intended especially for prefab and panel production, where it is necessary to dose two or more dry components - simultaneously and accurately. 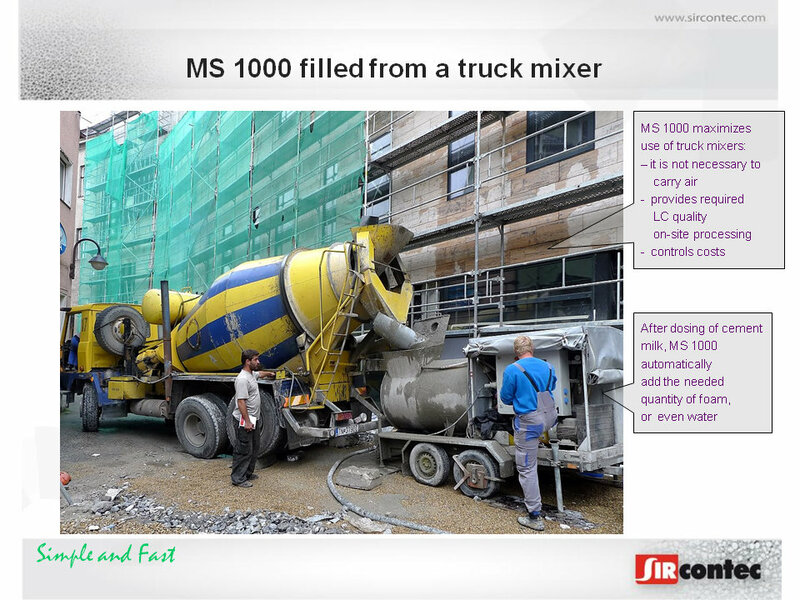 Mixing plant MS 1000S, contrary to the basic version MS 1000, can be additionally equipped with an external electronic scale, which is also connected to the control unit. 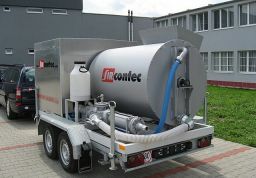 MS 1000S therefore enables simultaneous dosing / feeding of two dry components (e.g. 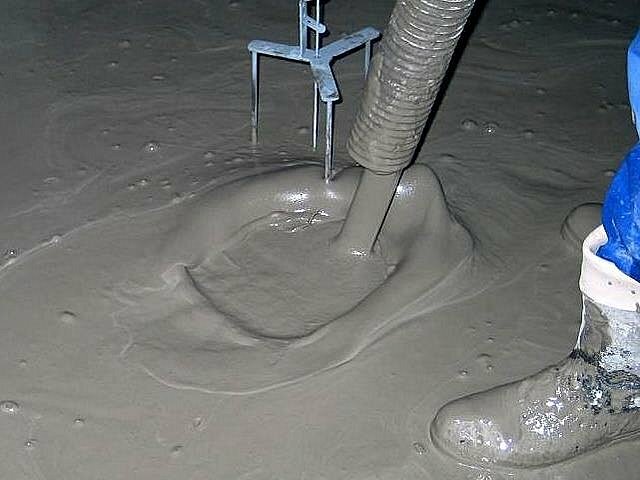 cement and sand). 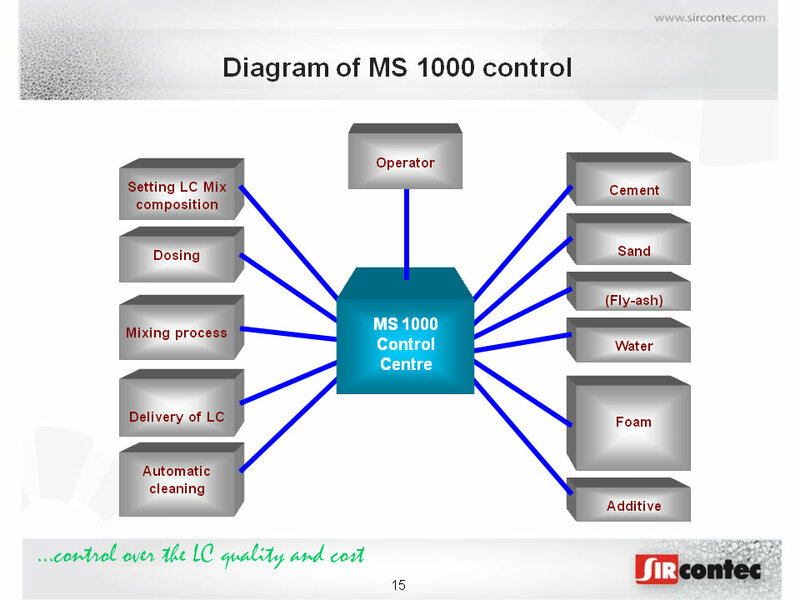 MS 1000 can also dose - automatically control feeding of more dry components, but only successively, i.e. 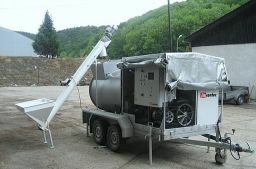 one by one. 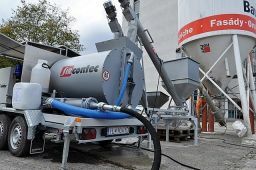 SIRCONTEC owns also technical certificates for materials (foam concretes and polystyrene concretes) produced by our technology in Slovakia, Czech Republic and Poland. 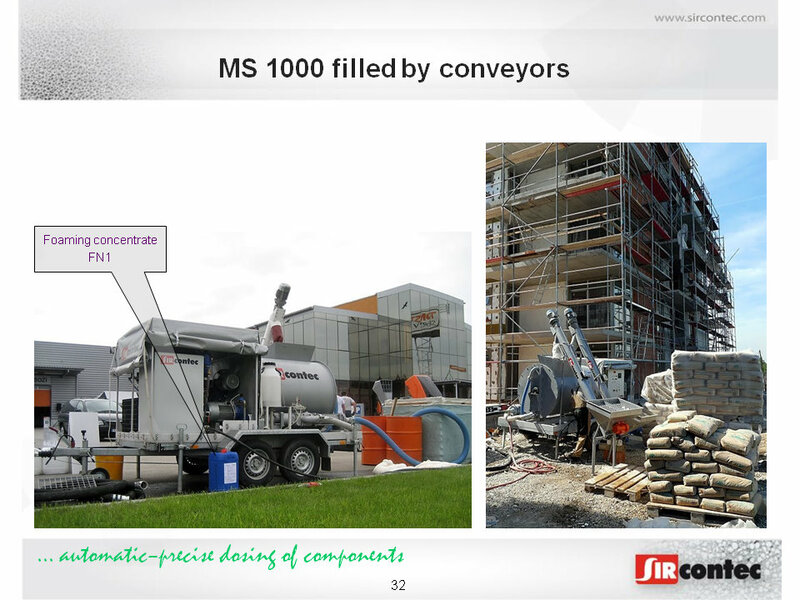 Design of MS 1000 is proven by more than 11-year practice in eight countries. Illustration photos of mixing centres can be seen in Photo gallery. 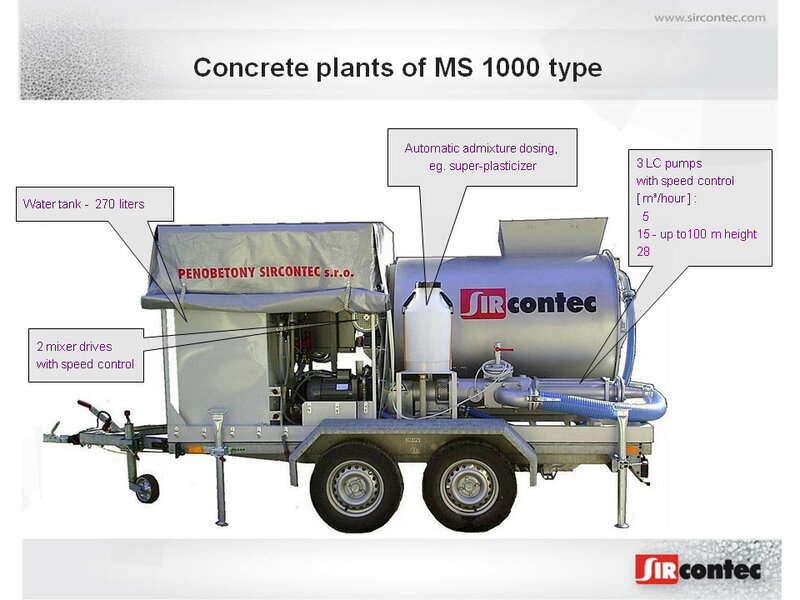 More detailed technical information on concrete mixing plants MS 1000 and MS 1000S, designed for production and delivery of SIRCONTEC lightweight concretes, can be found below in the section Documents to download.